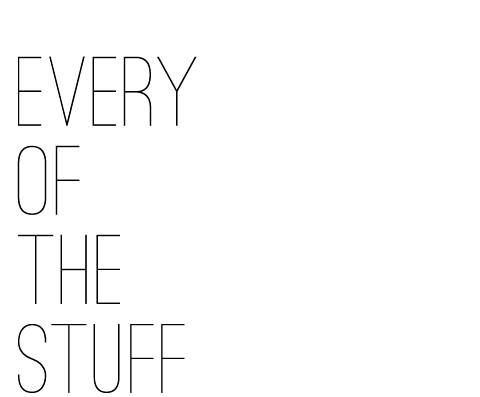 We’re constantly inspired by the retailers who stock us; often we’ll be oogling photos of their products and beautifully curated spaces as we work in the studio. We wish we could jump in an airstream and take a cross-country Son of a Sailor tour to all of our stockists. 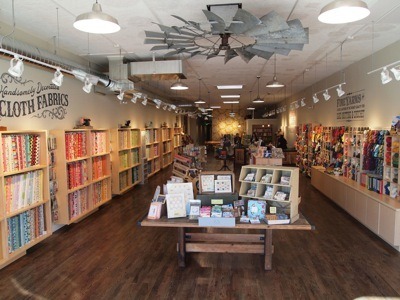 In the meantime, we want to shout out some of these spaces doing an incredible job of bringing quality products, art and handmade goods to their corners of the country. 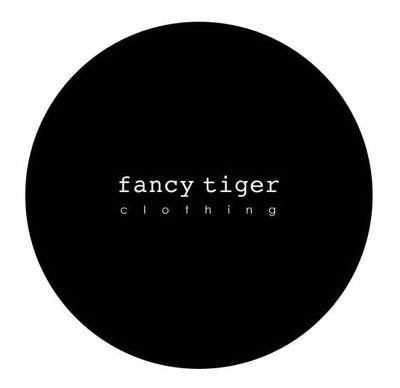 First up, Fancy Tiger out of Denver, Colorado. 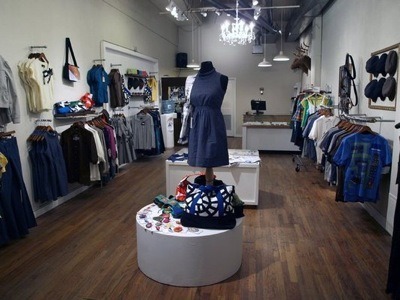 Fancy Tiger is a multi-conceptual space containing Fancy Tiger Clothing and its sister Fancy Tiger Crafts, along with a Buffalo Exchange. The renovated Woolworth’s building that houses the businesses is located in the up-and-coming (read: young and cool) South Broadway neighborhood. 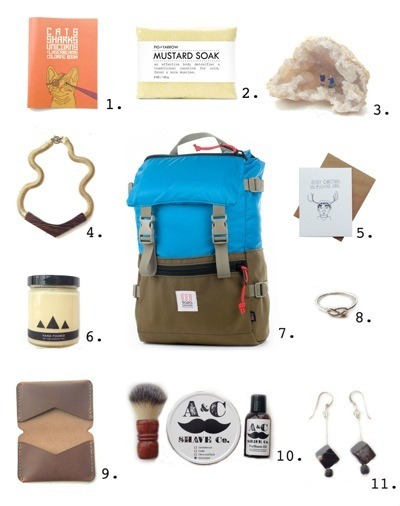 They carry some of our favorite lines (and fellow maker friends) such as Betsy & Iya, as well as introducing us to new labels out of Colorado like Fig + Yarrow apothecary and Winter Session's leather accessories. If you're in the Denver area on February 7th, from 6pm-9pm, the Fancy Tiger gang is marking down winter clothing and accessories 50-75%.